Thailand=Thai food,Royal Palace,Great Buddha,Remains of Ayutthaya.There is many keyword. 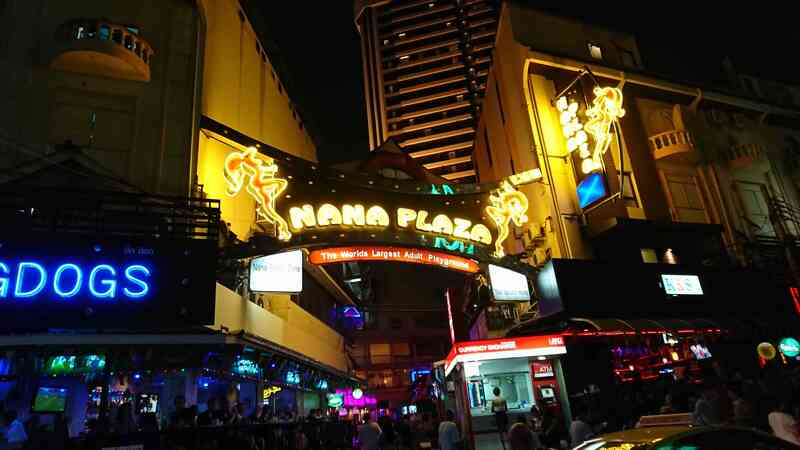 But don’t forget “Night Life in Thailand”.Bangkok is one of most famous town in the world about Night play. Where is Night play spot in Bangkok?? 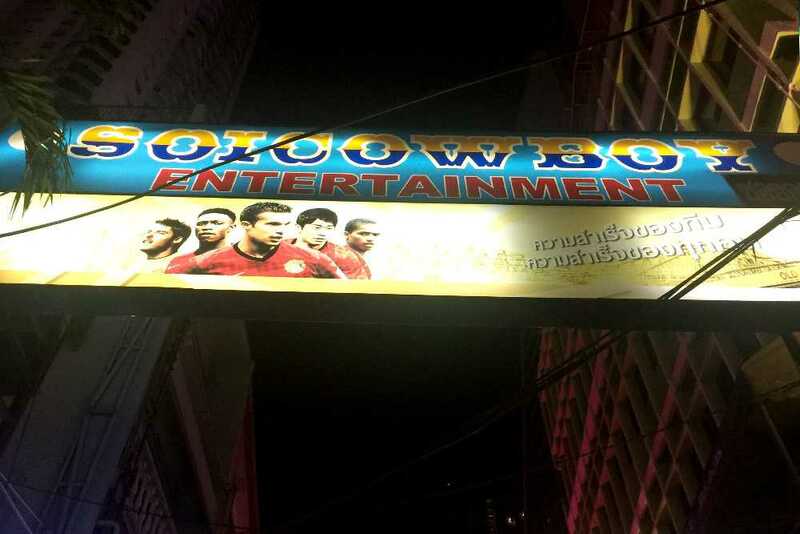 Go Go Bar in Bangkok is so famous that we don’t need explain. 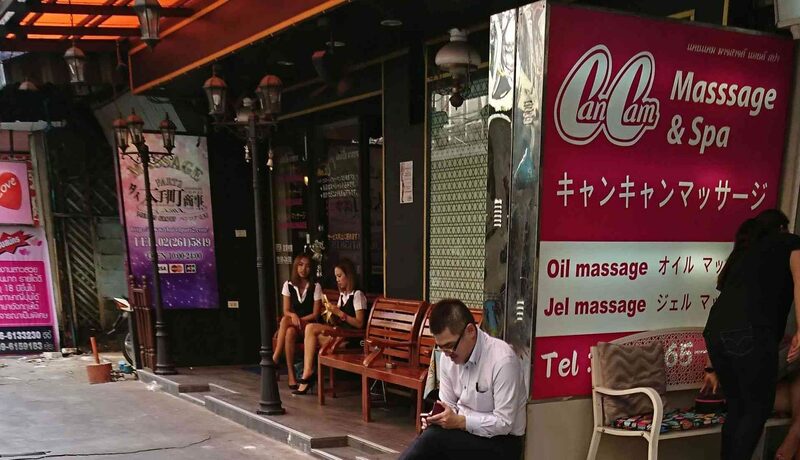 For example, Soi Cowboy and NANA PLAZA. 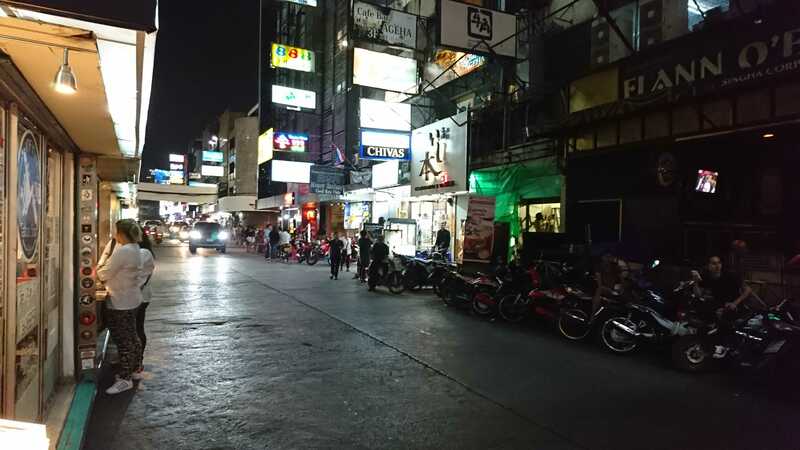 Thaniya street is also famous as you can do a date outside bar. 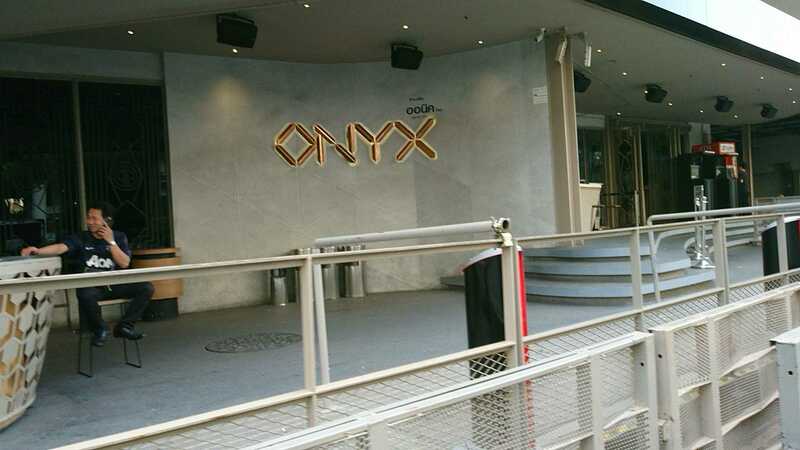 And there is many big club in Bangkok.For exsample,ROUTE66 and ONYX in RCA. 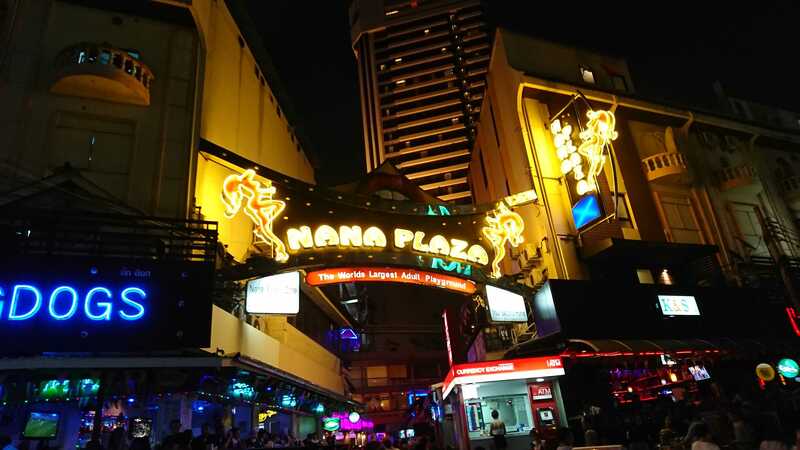 Around Sukhumvit 4.If you use Taxi,you should say “NANA PLAZA” for Taxi driver.Maybe he understand. You get off BTS Sky train at BTS NANA station if you use it. Here usually open at 8:00PM.And close around 1:00AM. Here is centre of Bangkok.You can arrive here if you walk from BTS Asok station and MRT Sukhumvit station. I don’t recommend that use taxi because there is traffic jam. Here also open around 8:00PM. Here is near BTS Sala Daeng Station and MRT Silom station. You should say “Thaniya” when you use taxi.But you must take care of traffic jam evening. Here open around 6:30PM but I recommend you go to after 8:00PM.Close time is around 1:00AM. Here is Rama 6 road.Maybe you can’t arrive here by BTS and MRT. You had better use Taxi and you can arrive soon by you say “RCA” for taxi driver. RCA is just street name. 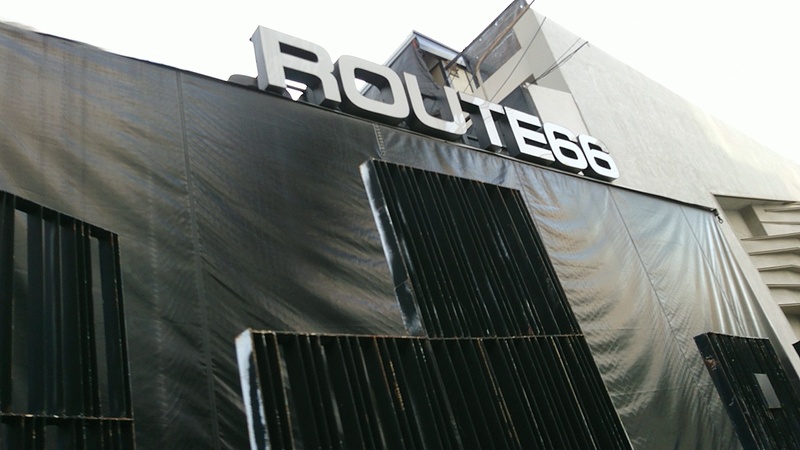 ROUTE66 and ONYX are next to each other. A thai girl and young thai group go to there for playing. Many traveler also visit here. The vigor on weekend in here is one of best in the world. Open around 7:00PM but I recommend go to here around 9:00PM. Here is close around 2:00AM. You have to visit here wearing dress coad.But it don’t mean wear suit. You can go to here wearing casual style expect for wearing half pant and sandals. You need passport or ID card when you enter here. You can’t take a photo in all go go bar.It’s a rule. If you want to feel best happiness,you had better have 10,000BAHT-20,000BAHT.It’s a VIP style. If you have 5,000BAHT,it’s just normal style.You can playing enough.